Low Energy Lighting, what’s it all about? 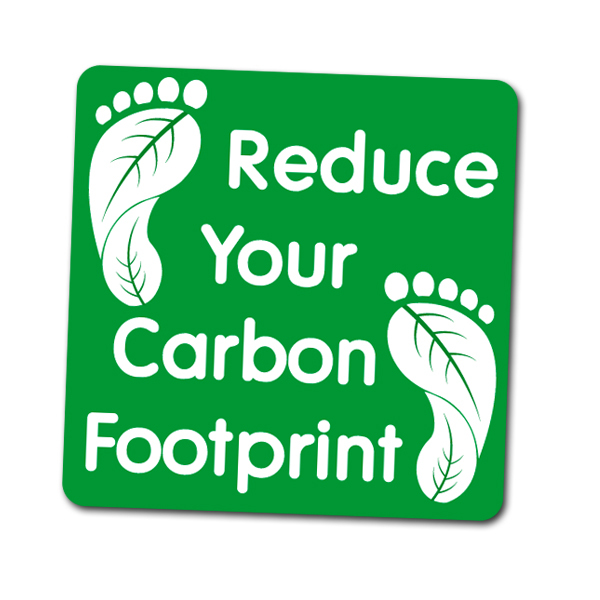 It has become extremely important to reduce your carbon footprint and the amount of energy that your business uses. Installing low energy lighting is one of the easiest ways to improve energy efficiency and save your business money. But what is low energy lighting and how do energy saving light bulbs work? An energy saving light bulb is a compact fluorescent lamp, as opposed to traditional light bulbs which are incandescent lamps. Traditional bulbs are purchased with different wattage outputs and a typical light bulb is usually 60 watts or 100 watts and this indicates how much power the bulb uses each hour. A low energy equivalent will use only 9 or 11 watts every hour, and you can see that this represents quite a large power saving, without compromising on the amount of light produced. The only downside to energy saving light bulbs is that they initially cost more than incandescent bulbs – but this cost is offset by how much longer they last. Estimations show that, an energy saving light bulb could save around £20 in electricity costs used to run it over the course of it’s life. How does an Energy Saving Light Bulb Work? What happens is, the glass tubes that you can see in the bulb are filled with gas, this is mercury vapour. Also contained in the bulb is an electronic ballast, electricity flows through this and as the light is switched on the mercury vapour gives off light in the ultraviolet range, this then stimulates the phosphorous coating on the inside of the glass tubes and light is produced in the visible range. The base of the bulb is designed so that it is possible for lower energy lighting tubes to be made with the standard Edison screw or bayonet fittings that will fit most of the lamps and lights around the home. Low energy light bulbs don’t use as much power, meaning they do not contribute as much to carbon dioxide levels within the atmosphere. 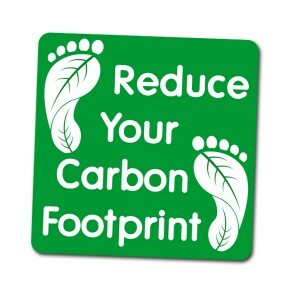 Every time a traditional light bulb is replaced with a low energy light bulb it saves around 2000 times its own weight in carbon dioxide emissions throughout the course of its life, typically about 5 to 8 years. It is also now possible to buy different types of lower energy light bulb, such as ones that fit into downlighters and spotlight fittings. With traditional bulbs these types of fitting eat power at an astonishing rate. By simply replacing 10 x 60 watt spotlight bulbs with 10 x 9 watts, you can light the same room in exactly the same way but using 90 watts instead of a whopping 600 watts. What about disposing of Low Energy Light Bulbs? As with traditional light bulbs, there is a small amount of mercury used in energy saving bulbs. There is no problem when the light bulb is being used but it means it needs to be disposed of very carefully. Ideally, discarded light bulbs should not go to landfill and recycling is available through the WEEE recycling initiative in the UK and across the rest of Europe. During the recycling process, the mercury is removed from each lamp and reused. Are there any disadvantages to Low Energy Light Bulbs? When low energy lightbulbs were first introduced, they didnt look like traditional light bulbs, they were long in shape with a looped glass design and the additional length meant they did not often fit properly into lamps and light fittings that had been designed for ordinary, shorter incandescent light bulbs. Also the majority of low energy light bulbs do not allow to be dimmed, so will not work when you put them into a dimmer light, they will probably flicker, which can be annoying and this can also shorten the bulb’s life. Although, newer shapes and types of lower energy light bulb are being produced and some are available specifically designed for dimmers.